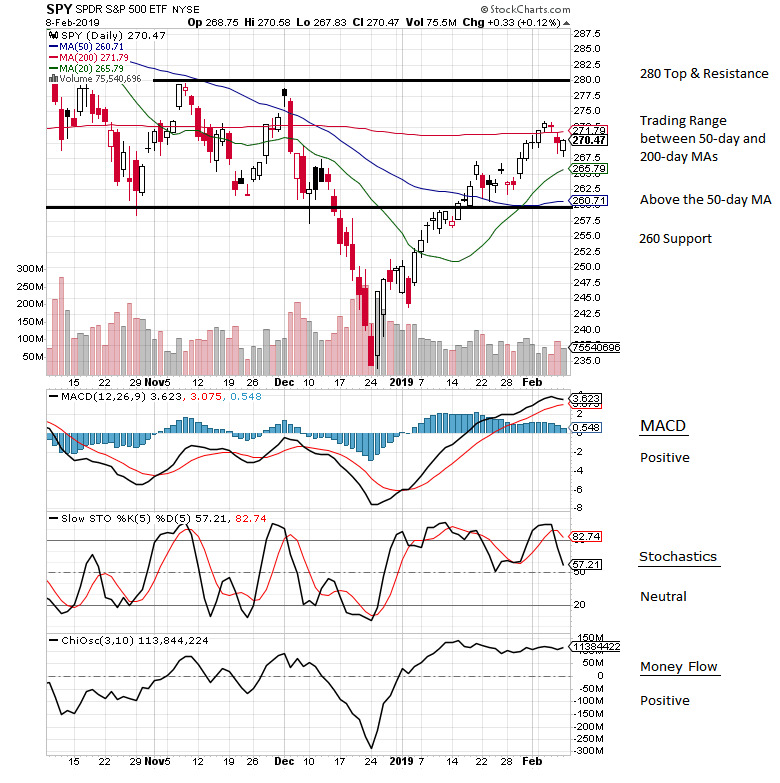 The S&P 500 declined early on Friday as follow-through selling from the last 2 days sent the broader market lower. However, steady buying interest throughout the afternoon, and a last-minute swarm of buyers, lifted the S&P 500 to a gain of 1 point. 'The dip was bought'. Futures trade vs fair value were slightly late last night - Dow -37, S&P -2, Nasdaq -13, Russell +1. The China trade war news and Fed watching are still the 2 biggest issues currently to keep an eye on. Keep an eye on the VIX - The Vix it droped back below 16 Friday as the dip was bought late in the day. There have been no large spikes in the volatility measure in a while, this is good news for the bulls. We are staying above the 50-day moving average on the S&P 500 - This level is now strong support. Amazon (AMZN 1588.22, -26.15) was a bit of a story, losing 1.6% amid news that CEO Jeff Bezos accused National Enquirer's publisher of blackmail. Its underperformance was a large drag on the consumer discretionary space and tech. The markets were mixed on Friday with the Dow down and Nasdaq/S&P a bit higher. It was a 'buy the dip' kind of day again. We are still above the 50-day moving average AND the average is now rising in a slight upward slope. A very good sign for the market technically when the moving averages are all headed in an upward sloping direction. The MACD is positive. The Stochastics are back down to neutral. The Money Flow is positive. I see us in a trading range between the 50-day MA (260.71) and the 200-day MA (271.79) UNTIL we break back above the 200-day. On the 9-month chart below, the previous patterns are behind us. Shown now is the resistance level at 280. Support is found at 260. Getting back into a trading range. NOTICE: The Russell 2000 (IWM) is leading the market higher so far this year, outperforming the larger averages.